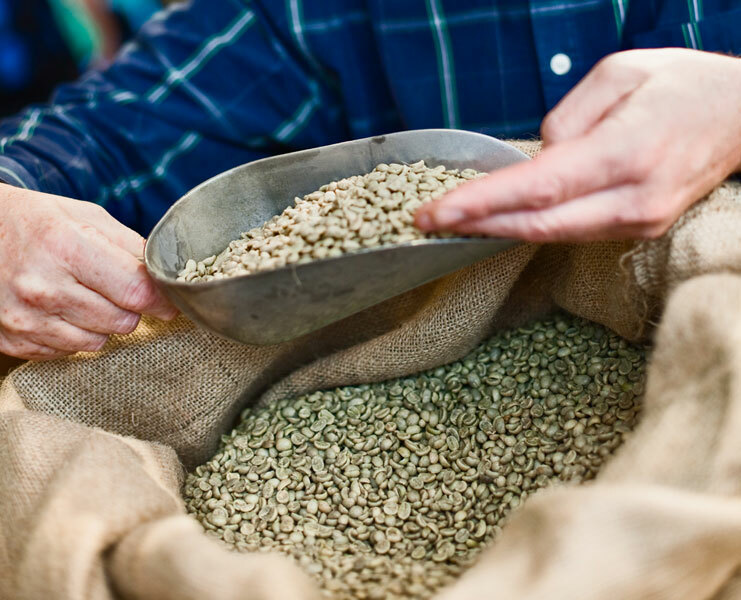 What is the value of single origin coffee? You might as well ask what is the value of single malt scotch or fine wine. Wine connoisseurs often talk about terroir, meaning the flavours imparted by the soil and climate in which the plants are grown (true Champagne comes from grapes grown only in the Champagne region of France; everything else is just sparkling wine) — and it’s like that with single origin coffee.